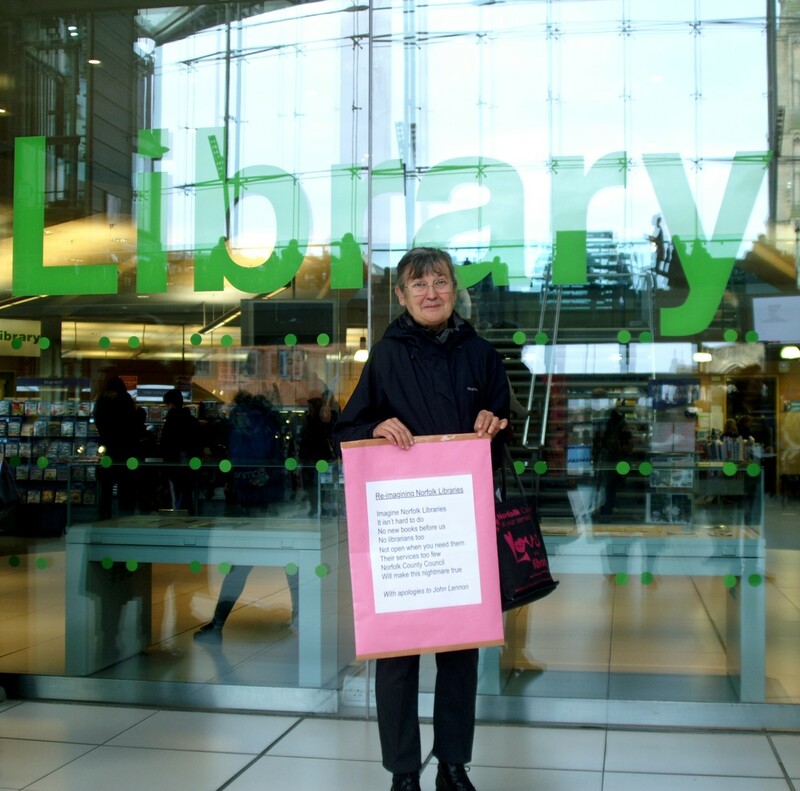 For six of the last seven years Norwich Millennium Library was the most visited nationally by footfall, and this last year (1.2m people) dropped only to second place behind Central Manchester Library (1.3m). It still has the most number of books borrowed per year, well over a million and the most used county library service in the country. 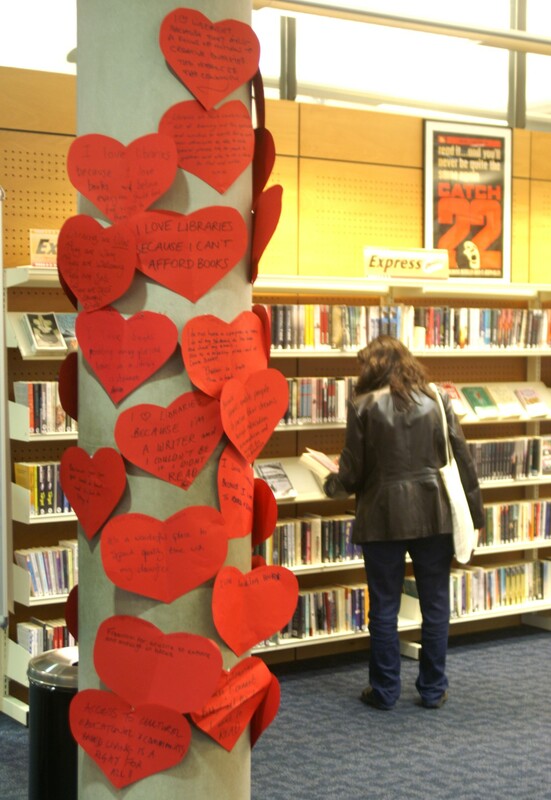 It is a well-loved service and 36% of respondents to last year’s Council budget consultation wanted more spent on libraries, ahead of Fire & Rescue, making it the fourth most popular of 16 essential services. 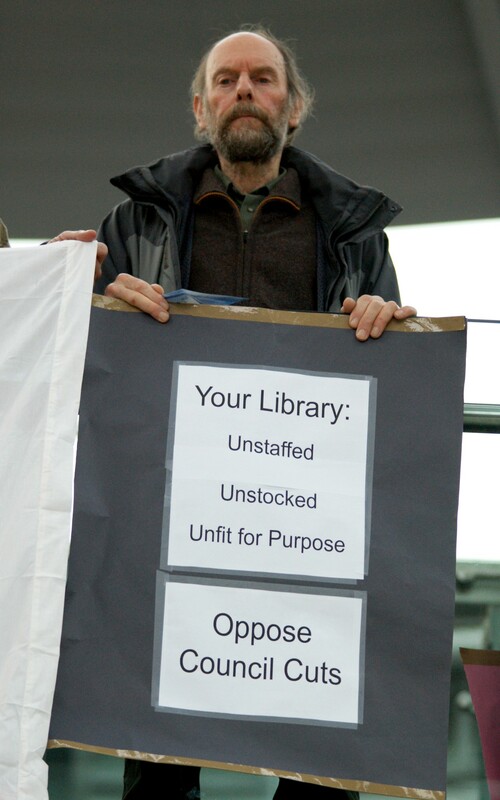 It has recently fended off threats to close up to half its 47 libraries, but alternative cuts are being considered including reduced hours, stock and staff. 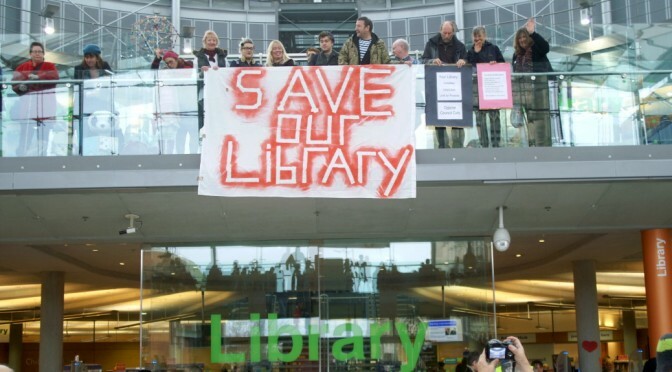 In 2014/15 another 106 libraries closed after £50m of cuts, down from 4,023 to 3,917. 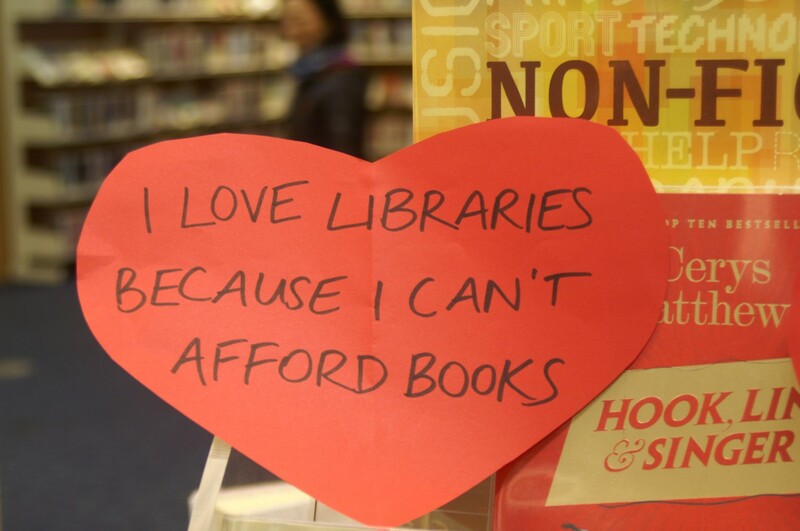 Over the whole of the last parliament, funding for libraries fell by more than £180m (16%), with visits down 13.6% in the same period, in part down to fewer libraries and reduced hours, as well as changing social usage patterns. Other studies show that libraries are more than maintaining their relevance and usefulness, for instance: “free public libraries in the United States have never been more popular“. As a result cuts would disproportionately affect disadvantaged groups and one has to question whether an equalities impact assessment has been made. 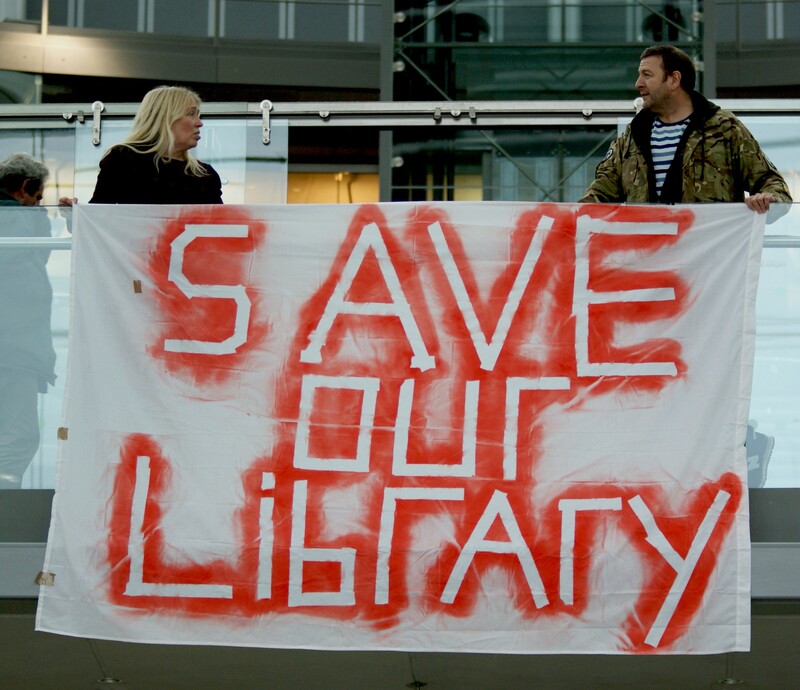 Since 2010 British libraries have lost over 14 million books, 1-in-7 of their previous stocks of nearly 100 million. We now have just 82 million, and falling. In that time, we’ve lost 400 libraries, and dozens of part-time and mobile library services. A national protest will be held at the UK Parliament on February 9. Petition the government to protect the statutory duty to supply a quality library service. Stay up to date with library news and challenges to service reductions around the country via publiclibrariesnews.com run by Ian Anstice, a librarian based in the Northwest of England. If you’re a writer, reporter or commentator, then read this, albeit with a US slant, about how to represent libraries, librarians and funding crises in your writing. 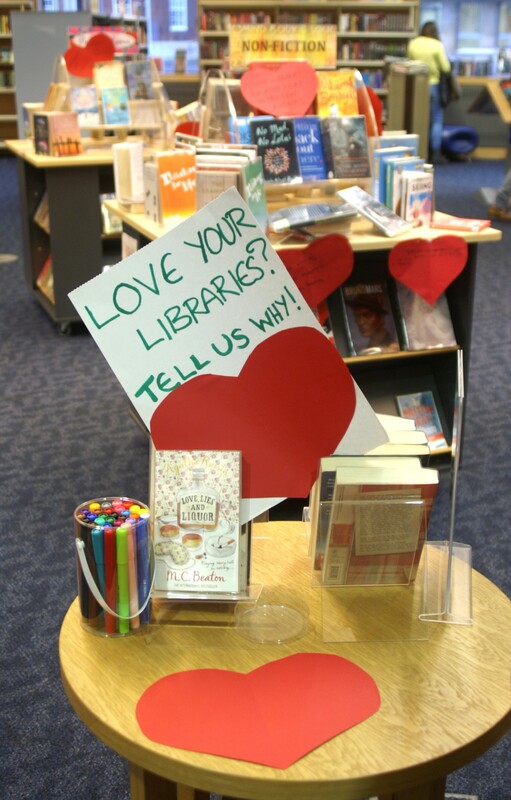 Norfolk County Council are seeking public comment on their budget proposals which includes both cuts and innovations to the library services around the county. The consultation closes on January 14 and local people can also comment direct via email – haveyoursay@norfolk.gov.uk. 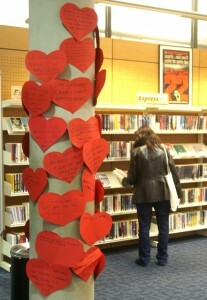 “The council is examining how we maintain library services while reducing costs. 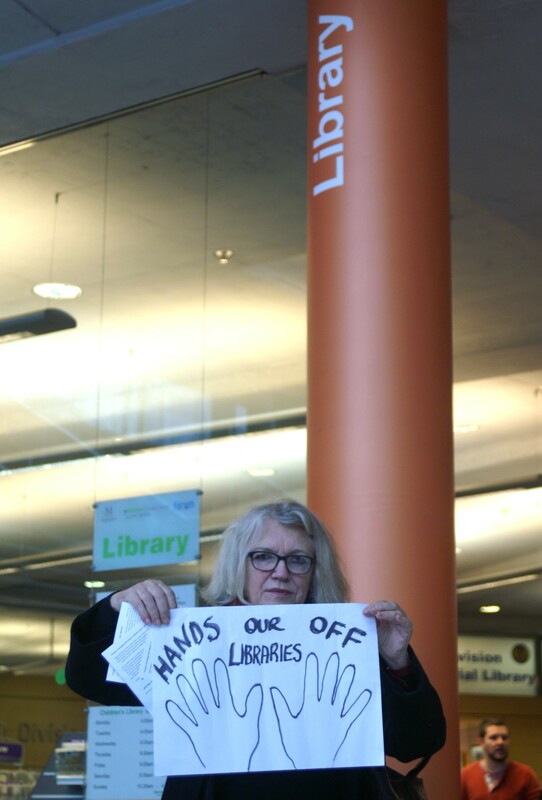 We plan to keep all libraries operating and will invest in new ‘open-plus’ technology that will maintain opening hours with swipe card entrance to libraries and self-service. This has already been successfully trialled at Acle Library. Norfolk County Council currently spends just 2% on Cultural Services (Libraries, Museums and Archives) and the Library service has already had its budget reduced from £12.5m in 2003/4 to £9.6m in 2015. In real terms that’s a 50% cut as increasing services in line with inflation and population growth should have seen them rise to £19m. Sign the Change.org petition to oppose Norfolk County Council library cuts. Another way to support local library services is to make use of your library card entitling you to borrow up to 15 books or media items at a time. In addition, you can request to fill in a library “impact story” form with a member of staff, giving feedback on how the library has supported you. For instance, I’ve been part of a Gender and Sexuality (GAS) reading and discussion group that the library has hosted for the last 5 years enabling a safe space to discuss topical issues. In the past I was also a part of a library youth support group that used to run there. 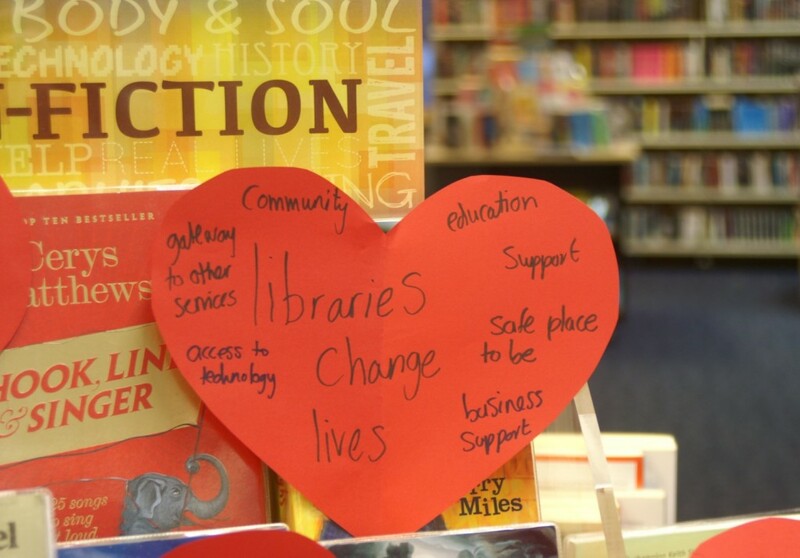 Libraries are about more than just books, they are community hubs offering free education, inspiration, and an opportunity to slow down and get lost in literature. For England’s first UNESCO City of Literature it would be a shame for Norwich to lose any of its library stock and staff to politically motivated austerity cuts.